When Microsoft CEO Satya Nadella extolled his company’s love for Linux—an open source operating system it previously opposed—it would be natural to assume that commitment came with a few caveats. On Monday, the company doubled down on its love for open source in one of the most surprising ways possible. SQL Server, one of the most popular pieces of database server software, and a crown jewel of Microsoft’s enterprise software empire, is coming to Linux. It’s a shocking move from Microsoft, after Nadella first professed love for Linux in late 2014. The company plans to have SQL Server available for Linux by the middle of next year, Microsoft Executive Vice President Scott Guthrie said in a blog post. The goal is to provide a consistent data platform across both Windows and Linux. Starting on Monday, the company is rolling out a private beta test of the software with the core relational database components of SQL Server. 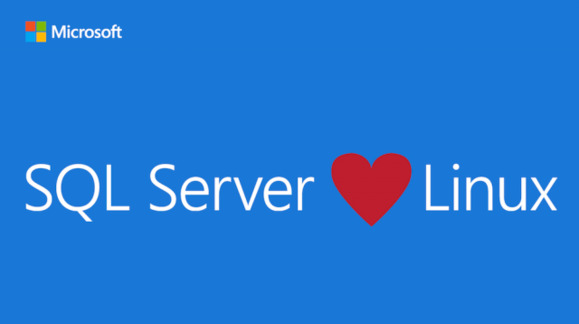 It’s unclear when the public will be able to try SQL Server on Linux.